I followed you here in blog,! Thanks for following my blog Nice evening! I love lighthouses, they evoke such mystery! That is adorable. 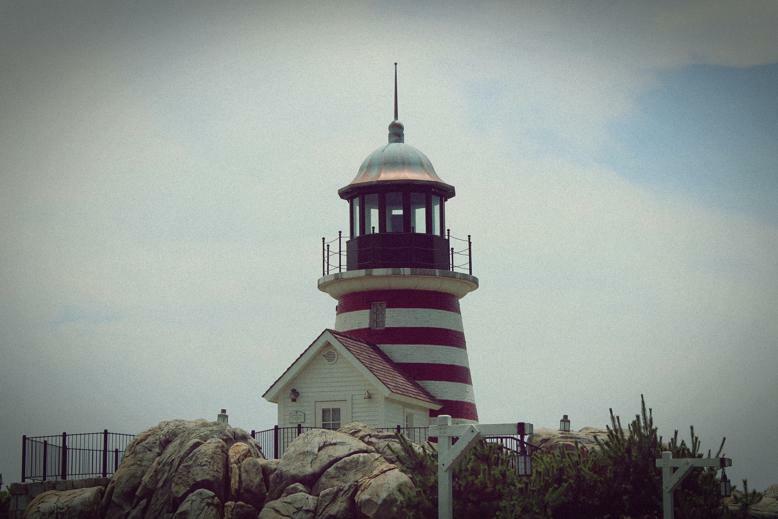 I just love lighthouses! Wow, that's really a nice picture! The lighthouse looks so great! wow! I collect pics with lighthouses! this one is very cute!